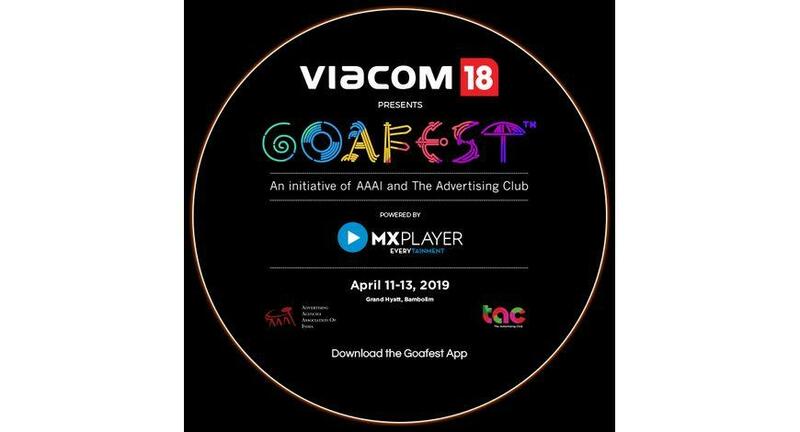 Fulfilling its promise to be the apex knowledge sharing platform in India for the advertising & marketing industry, Goafest 2019 presented by Viacom18 and powered by MX Playerannounces its power-packed three- day agenda. The industry conclave, knowledge sessions, masterclasses and ABBY Awards have been brought together in a way to ensure maximum engagement and bring in most value to the attendees. Mary Kom - Six Times World Amateur Boxing Champion in conversation with BoriaMajumdar - Indian Sports Journalist.